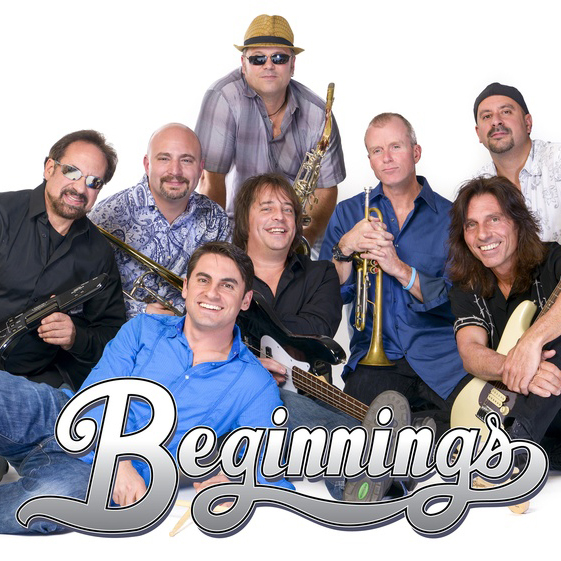 Beginnings combines individually talented musicians who together comprise an ever evolving universe of musicality that encompasses multi-instrumentalists and multiple lead vocalists. Quite simply, they are a band like no other. 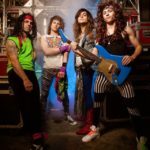 This depth of talent is focused on the band Chicago, whose song book spans more than forty years, and includes five number 1 albums and twenty top ten hits. 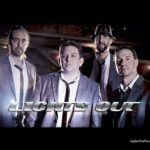 Their performances bring to life the music of Chicago, and exceptionally recreate every decade of the band’s hits. Beginnings is a family friendly melodic adventure, pleasing to music lovers of all ages. The music of Chicago is truly wonderful – timeless classics that define generations – especially when performed by this talented group of musicians.